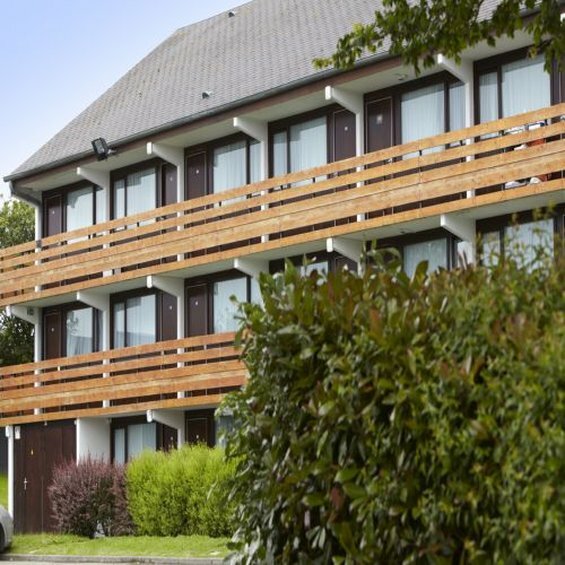 Slightly off the road, recently-renovated, your 2-star Hotel Campanile Morlaix - Saint Martin des Champs is the stop-over of choice whether you're travelling alone, with family or in a group, for work or leisure. 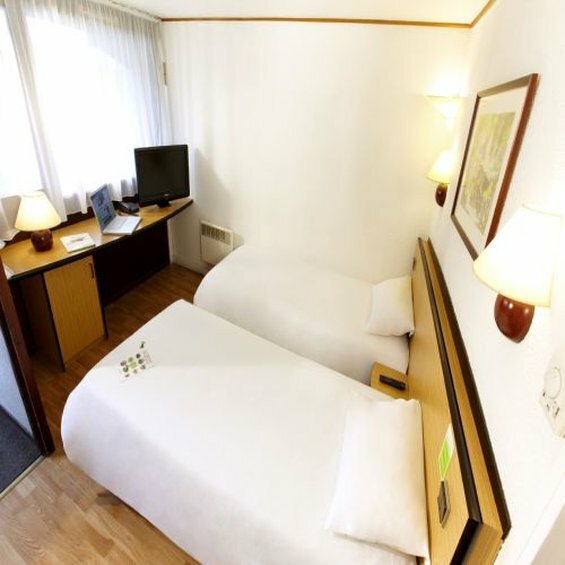 Not far from the motorway, we do everything we can to ensure you have an enjoyable stay in Brittany. 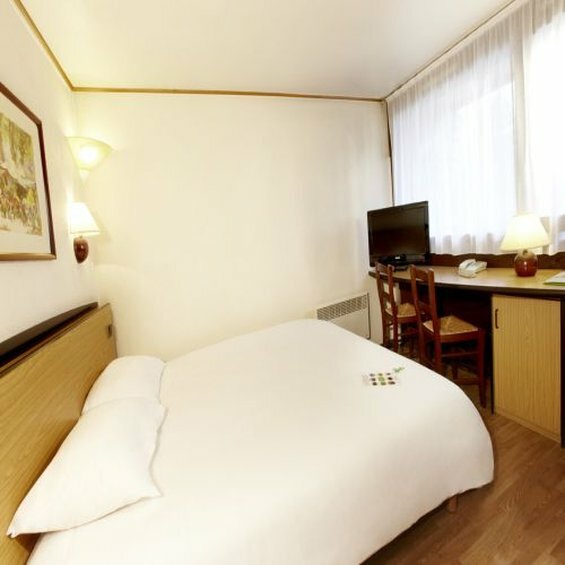 In our 50 rooms, you will be welcomed with a pleasant surprise: a courtesy tray filled with hot drinks and light snacks. 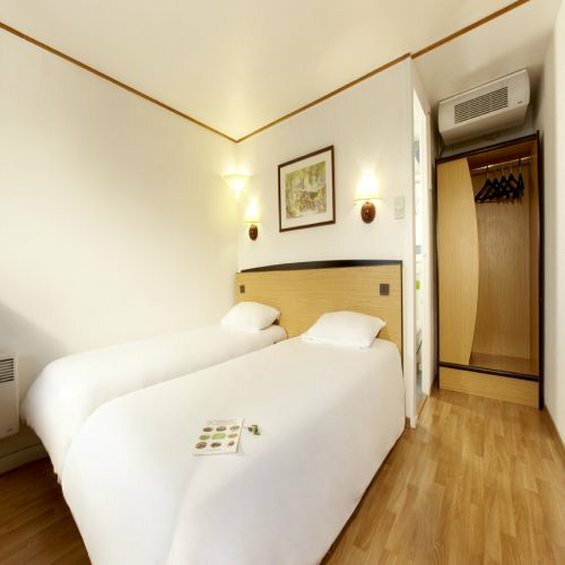 Put your bags down and take full advantage of your comfortable room. We welcome Groups and conferences.